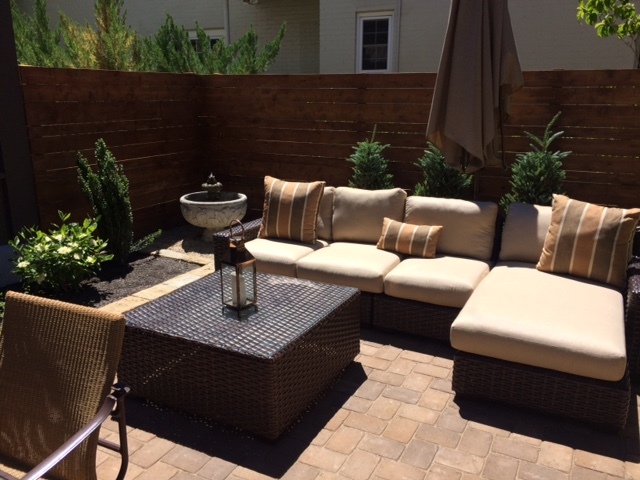 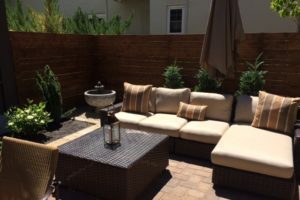 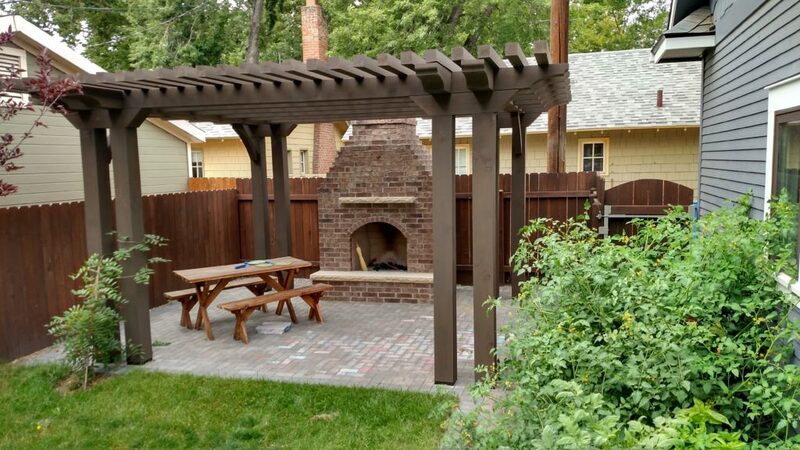 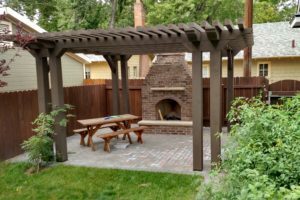 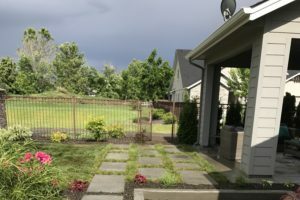 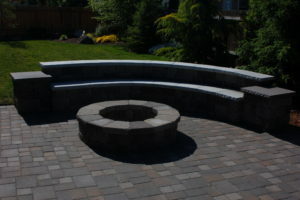 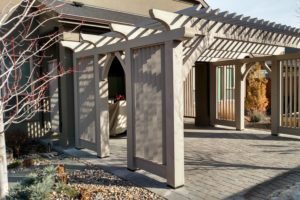 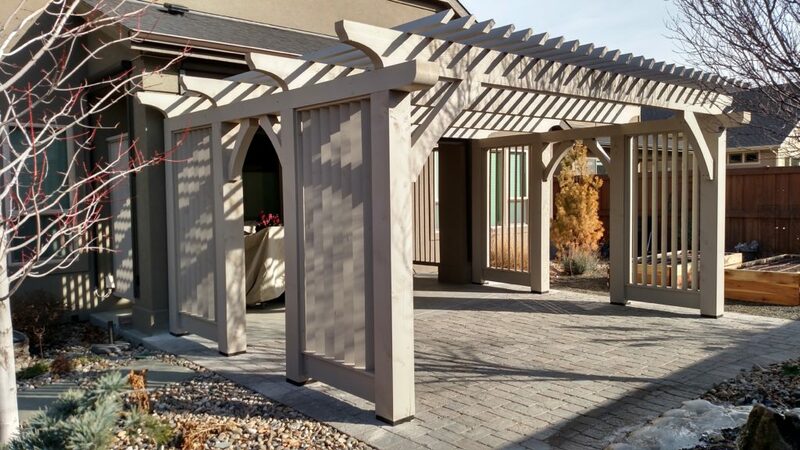 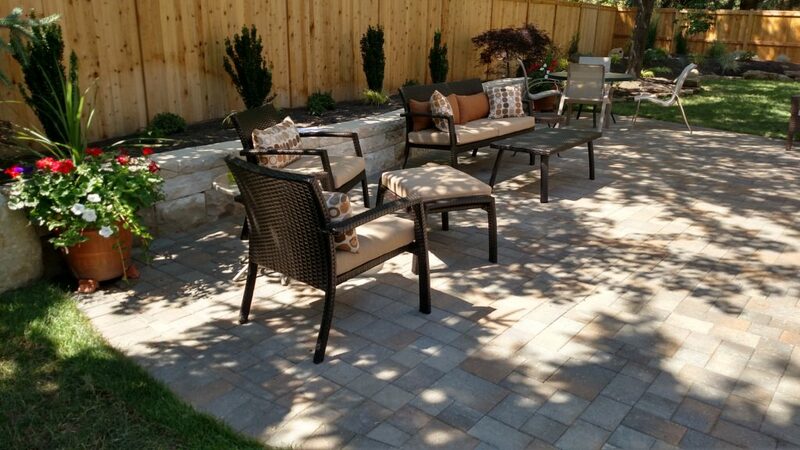 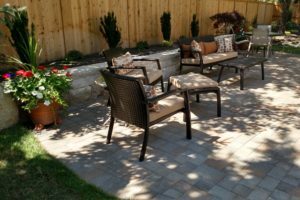 Patios are very versatile, whether you entertain or just sit back and relax, they can be customized to provide you with a wide variety of uses. 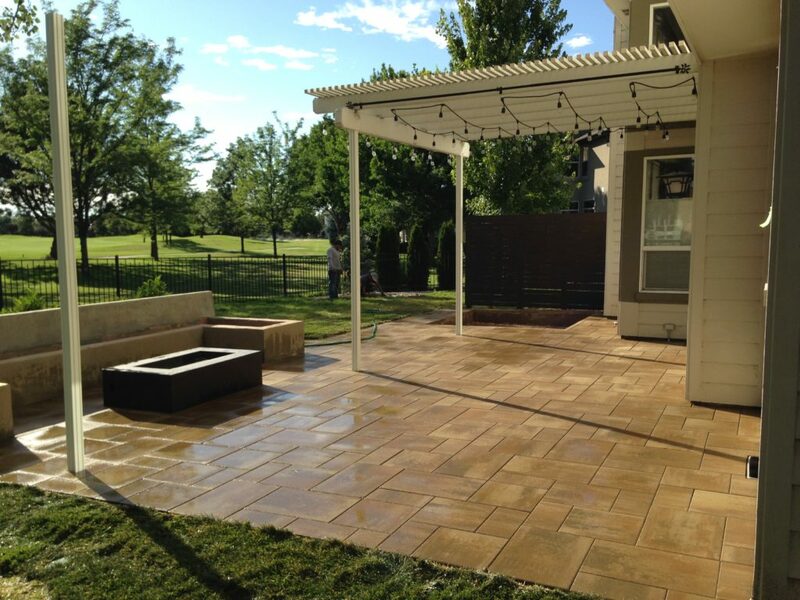 Best of all, a patio is virtually maintenance free and will add lasting value to your home. 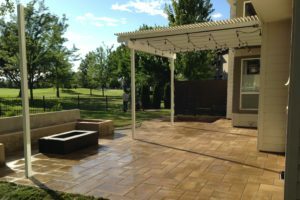 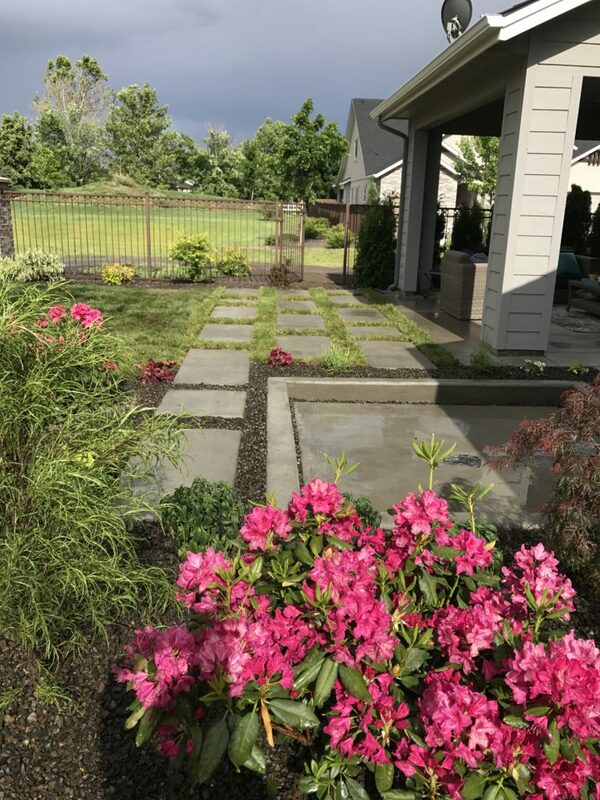 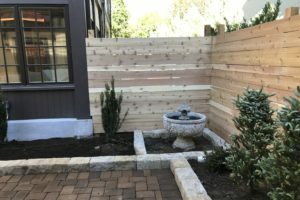 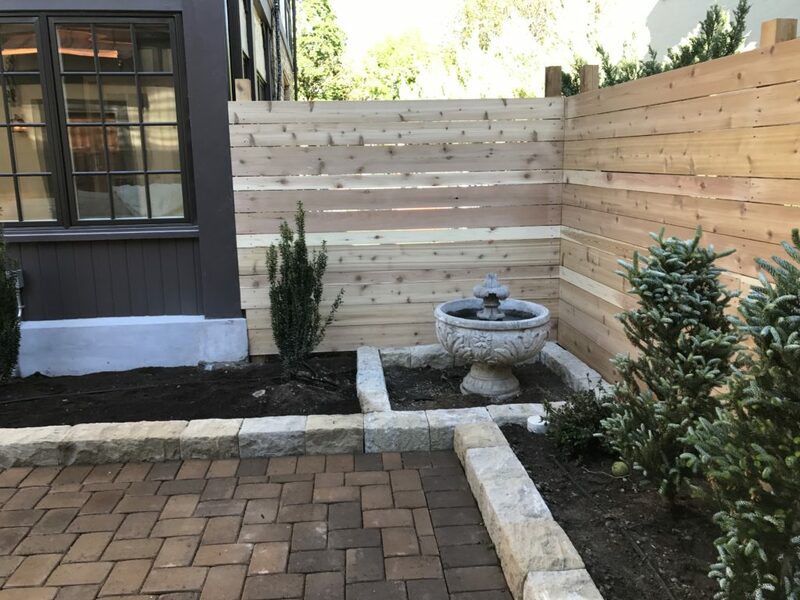 We offer a wide range of custom patio surfaces for all gardens and landscapes: paver, flagstone, stamped concrete, and wood decks.